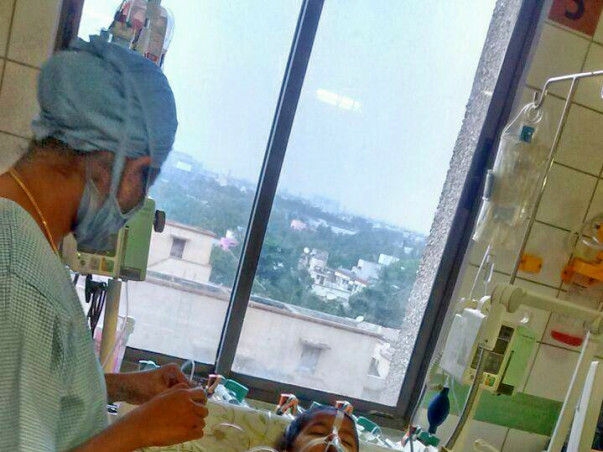 As part of the NOEL FOUNDATION, committed to “Saving Children’s Hearts...” it gives me immense pleasure in inviting you to help Master Rajan fight a heart condition. As a mother of a child born with multiple heart defects that demanded three open-heart surgeries on my son’s delicate frame, I had gone through excruciating experiences over the last 12 years, which inspired me to come alongside and support families who struggle through this ‘heart’ wrenching ordeal. It is our way of “letting life flow”, in possible ways that we can make these little hearts survive and sustain. 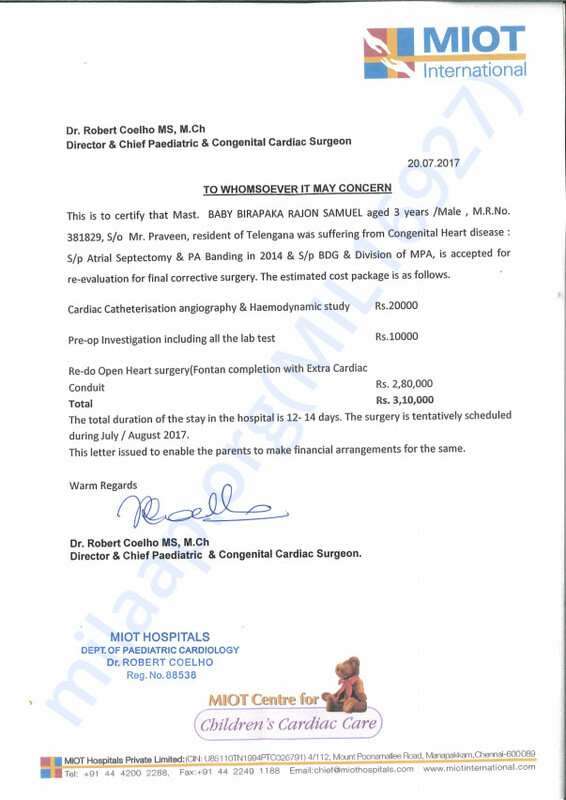 Please join hands with us in raising Rs.3,10,000/- to support Master Rajon Samuel (4/M) for his third open heart surgery. He always has a smile on his face but is fighting for his life. 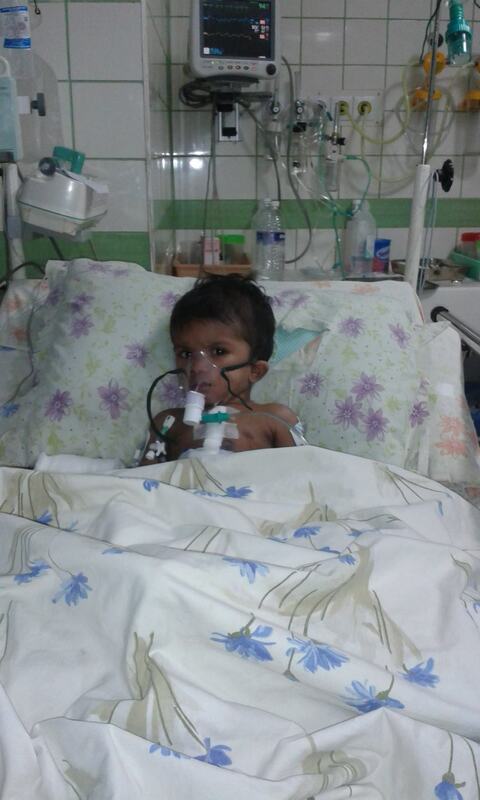 We want to convey our heartfelt thanks from the bottom of our hearts for your generosity towards Baby Rajan's surgery. Your gift has enabled him to get a new lease on life. He is now independent and is able to take care of himself. 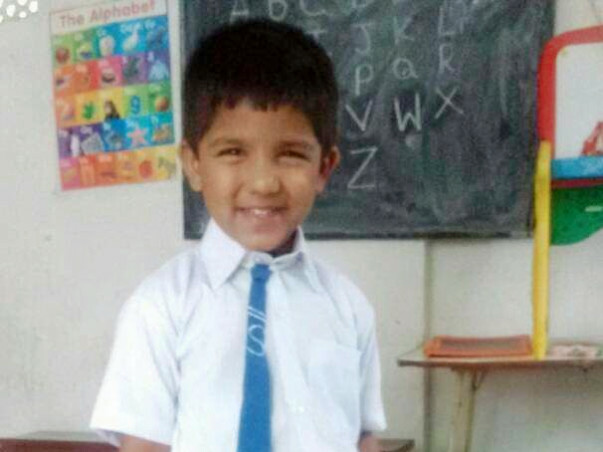 Your continual support in helping children like him will go a long way in lightning their lives. Thank you for LIFE. I am very thankful for the support you had given me in my desperate time to get out of it. I want to thank Noel foundation for their initiation and financial support (Sudheer anna and Hilda sister) and all the donors who had contributed whole heartedly for fulfilling the needs of ours in paying all the expenses of surgery at MIOT hospitals Chennai, cardiac cathertization on 4th September 2017 and final surgery went well on 6th of September and he is in ICU and recovering well. He is doing breathing exercises. Yesterday Doctors removed drain pipes from his body. They did X-ray and echo tests. Another few days, they removes sutures and may be discharge from the hospital. I thank God for the recovery and all of them who had helped in crucial time with generous spirit and who tapped my shoulder that they are with me and my son. I wish and pray all the blessing may come upon them in double portion and God Bless your hands. Thanks so much for your transformational donations to support baby Rajan. By God's grace Rajan is doing good and recovering from Fontan Completion with Extra Cardiac Conduit surgery at MIOT Hospital, Chennai. 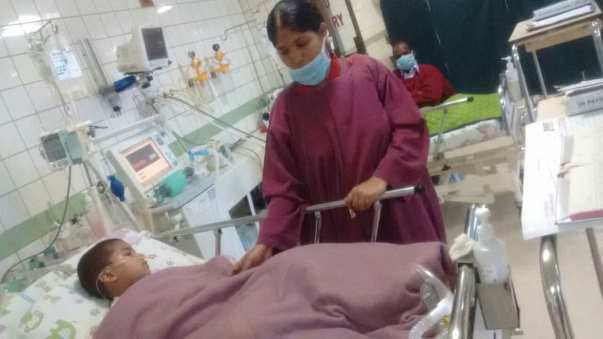 Doctors removed him from the ventilator support. Thank you all for your love and support. Keep praying for his speedy recovery. Please support and spread this campaign till the last day. Any funds raised beyond the goal will be used to help more children. The Noel Foundation is incredibly grateful for your transformational donation and generous investment, which brings hope to the heart kids’ families – not just in the operating theatre, but throughout their lives by supporting them now and well into the future. We greatly appreciate your continued support and the powerful impact it has on children.